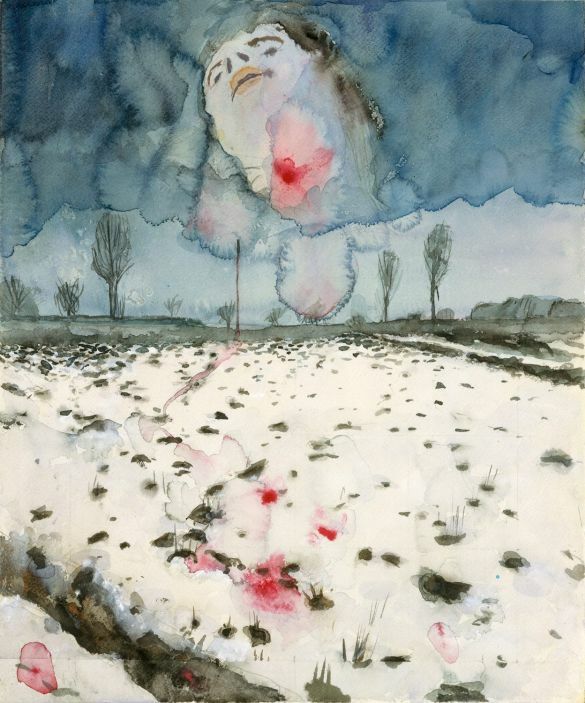 Anselm Kiefer, Winter landscape, 1970, watercolor, gouache and graphite on paper. 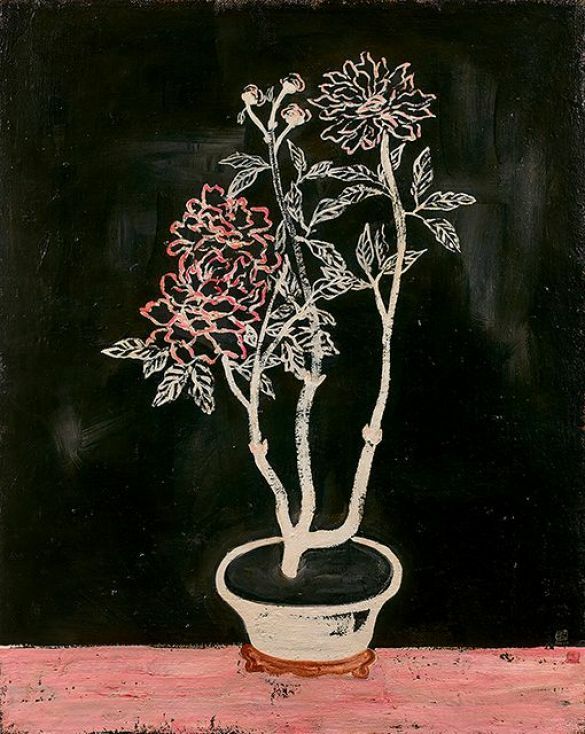 Chang Yu (Sanyu), 1930, oil on canvas. 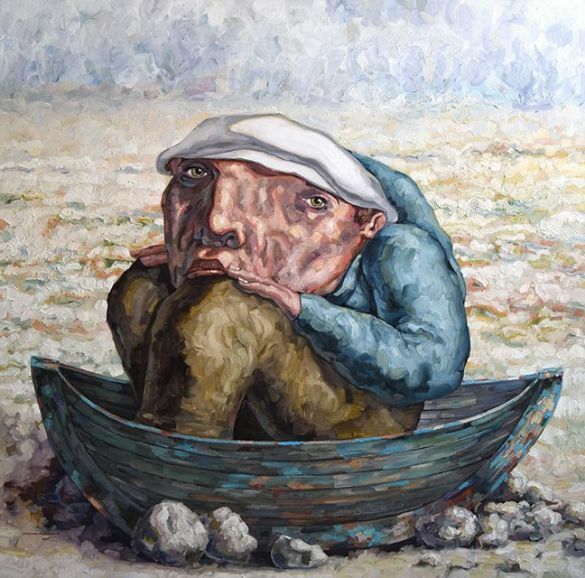 Houmam El Sayed, Noah, 2015, oil on canvas. 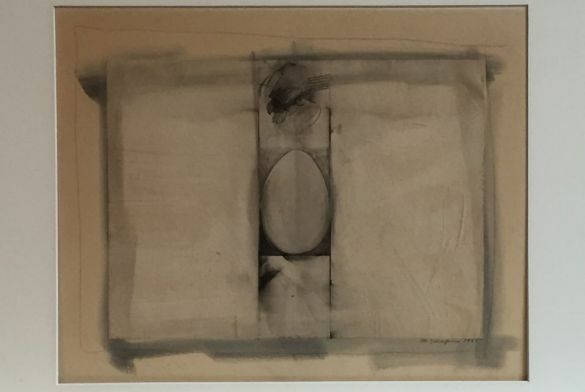 Miriam Schapiro, Egg series #6, 1961. 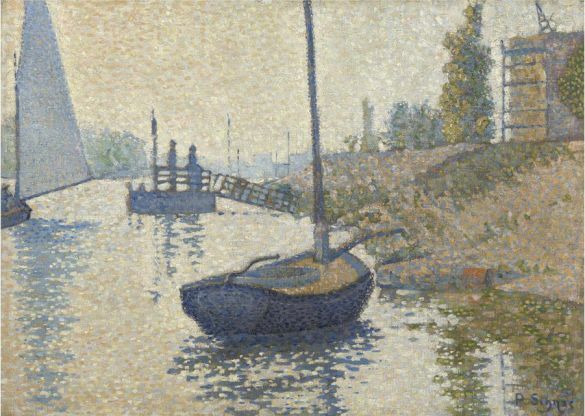 Paul Signac, The ponton de la Félicité at Asnières, Opus N143, 1886. 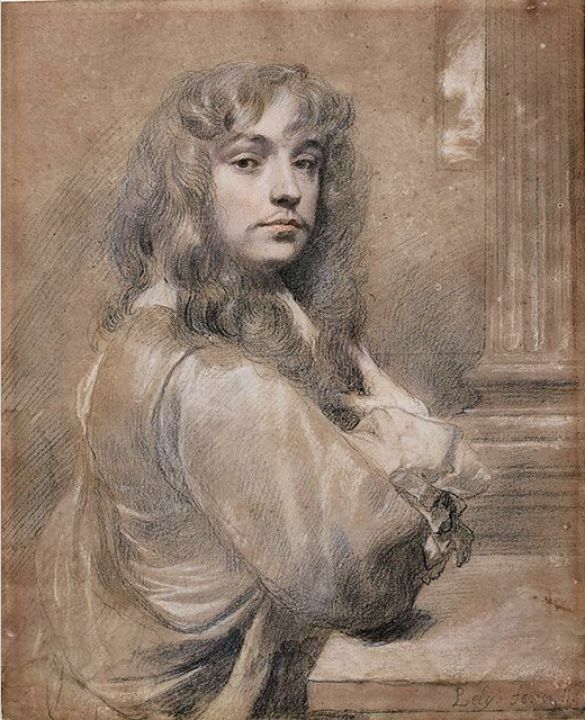 Sir Peter Lely, Self portrait, 1655 – 1660, black and coloured chalks. 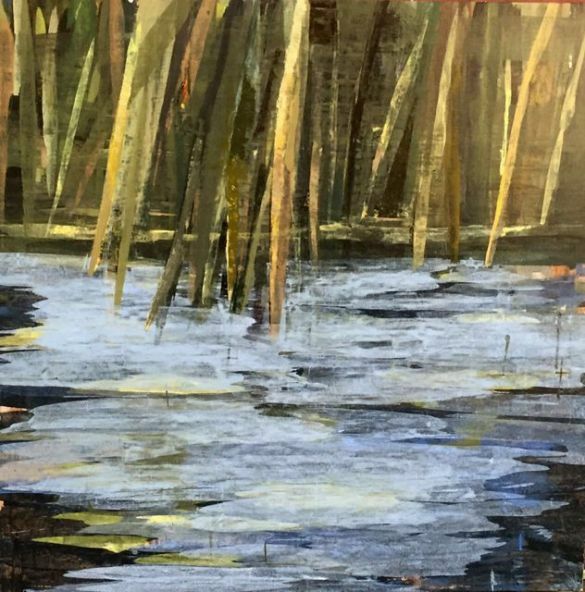 Dit bericht werd geplaatst in Kunst en getagged Anselm Kiefer, Asnières, Chang Yu, Houmam El Sayed, Kunst, kunstvaria, Miriam Schapiro, Mutaz Elemam, Paul Signac, Sanyu, Sir Peter Lely door Argusvlinder . Bookmark de permalink .